Follow us on Facebook for the latest listings, house buying and selling tips, and all sorts of information on events and happenings in the region. 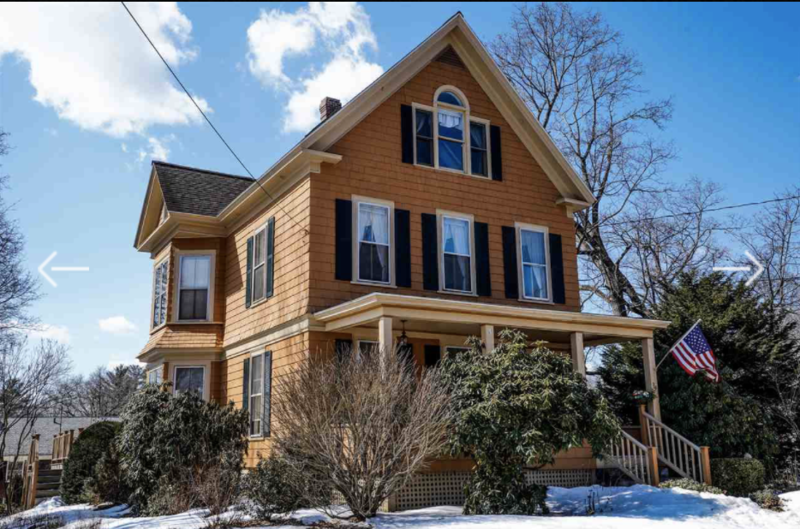 Beautiful West End Victorian in Concord, NH! Our agents are here to assist you selling your home or purchasing a new one. Follow this link to learn more about How to Tell the Difference Between a Buyer’s Market and a Seller’s Market. Thinking of Buying or Selling and not sure what it all means? Here's a Glossary of Home Selling Terms to help you! Curious about the variety of architectural styles in New England? Click here to learn about them.